Kiran Thakkar, an IT professional with 25 years of experience in global application development and leadership, is a Project Management Professional (certified by the PMI) and a Certified Scrum Trainer (certified by the Scrum Alliance). Kiran’s other qualifications include an MBA and an MS in Computer Science. Kiran worked at Siemens Medical Solutions and played an instrumental role in one of the largest agile/scrum implementation in the world. Kiran was an overall program release manager at Siemens for a very large-scale, globally distributed, and FDA compliant agile initiative (40+ teams, over 500 members, part of overall 120+ teams). Kiran laid the groundwork for agile practices still in use and highly effective in Siemens today. Kiran brings real life scrum implementation experience to his class. He also pioneered implementation of the agile practices and mentored scrum masters globally. He was one of the early adopter of enterprise level large-scale agile/scrum. He is also an adjunct faculty at Penn State Great Valley, DeVry/Keller University, and University of Phoenix teaching in online and traditional 'on-ground' environment. His training sessions are practical, hands on and real world, helping aspirants gain the ground level expertise and specialization. 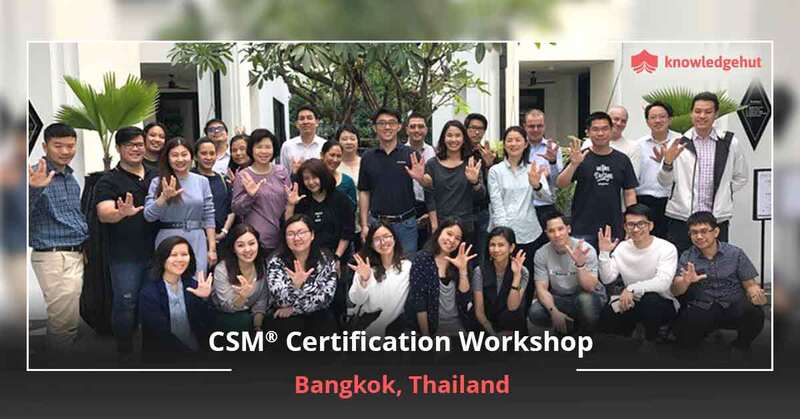 Bill Li, is a CST (Certified Scrum Trainer) by qualification and a prolific consultant, mentor and coach active in China and Asia, Managing Principal of UPerform Consulting Group. With over 20 years of cross-functional experiences in IT sector, Bill is among the pioneers who promoted Scrum and Agile since 2007, and is an active contributor and speaker at agile community, including major Scrum and Agile conferences - See more at: https://www.scrumalliance.org/community/profile/gli3. Bill enjoys developing people and organizations through high quality Scrum and Agile training and consulting services. His passion lies in helping clients’ product development organizations and teams to become more effective, having less waste and fewer impediments in their processes, less pressure, more expertise, higher enjoyment, and producing better product and services, in an open, transparent, creative, and self-organized environment. Bill translated Agile Project Management with Scrum by Ken Schwaber into simplified Chinese and published it in 2007. He also co-translated Ken's next book on Scrum & Enterprise and Mike Cohn’s User Stories Applied, together with other 2 titles in Project Management area. Bill is MBA from Schulich School of Business, York University, and Bachelor of Engineering from South China University of Technology. He lives in Shanghai, China and Vancouver, BC, Canada. - See more at: https://www.scrumalliance.org/community/profile/gli3. MishkinBerteigleads, mentors, trains and coaches teams and organizations, managers and executives. Mishkin helps organizations become more effective by using methods such as Scrum, Extreme Programming, OpenAgile and Lean, and training the workforce in the effective use of these frameworks. These methods present the best balance between chaos and bureaucracy; they allow human creativity and problem solving to flourish in the service of tangible corporate and organizational goals. Mishkin has over 15 years of professional experience with Agile methods. Mishkin publishes articles and thoughts about agile on Agile Advice. Mishkin has been a trainer and counsellor for people from Canada, the United States, India, China, the Middle East and Europe. He is President and co-founder of Berteig Consulting Inc.
Ram has the unique distinction of being a Certified Scrum Trainer, an Innovation Games® Qualified Instructor and a Professional Coach who specializes in mentoring teams and organizations. He started as a developer and later moved to hold various roles including software architect, Project Manager, and Program Manager. Ram brings his in-depth experience in product development, technical craftsmanship, project management, coaching, facilitation, and conflict-management to help participants understand how to apply Scrum. In the recent past, he has been focusing on helping teams and organizations adopt Lean-Agile practices. Ram also holds multiple Agile/Project Management related certifications (PMP, PMI-ACP, SAFe Program Consultant, PSM, PSPO, IC Agile Professional). As an expert in Agile, Ram regularly speaks at local meet-ups, user groups and conferences. Lizzy Morris is a seasoned executive consultant whose focus is driving measurable results for her clients, their processes, employees, and financials. Lizzy has over 20 years’ in-depth experience in software development, project management and strategic consulting. This experience has netted her unique ability to provide you with the right tools and techniques tailored to the needs of your organization. As a trainer and coach, she shares her wealth of knowledge with an innovative flare that is uniquely Lizzy. 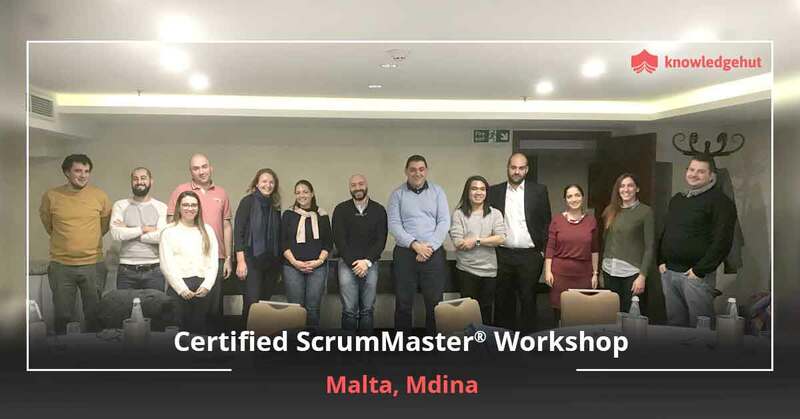 Amongst her most recent accolades, Lizzy has become the first African American female in the world to qualify as a CST (Certified Scrum Trainer) within the globally recognized Scrum Alliance, certification body. Her journey has evolved in the corporate arena; Lizzy has served as Organizational Change coach in organizations across the world. Her career has taken her across Europe, Asia, and Africa. Today Lizzy serves as the VP Of Agile Transformation for one of the largest global recruitment holding companies in the world. Lizzy owns a specialized boutique management consultancy company that specializes in helping Fortune 500s, and top 50s secure measurable results for delivering end to end value. Lizzy burns with a deep passion for Scrum. Her time rotates around helping her corporates clients adopt Scrum as their primary transformational foundation framework because she believes Scrum helps organizations and teams discover the Agile tolerance. Lizzy's classes are packed with improvisations and experiences that allow her students to transcend their cognitive bias and reframe their context. Lizzy sees herself as a lifelong student of learning how to inspect and adapt to deliver value with more and more speed and precision. Lizzy spends her spare time working on projects that expand upon her love of supporting and mentoring others but this time in aid of the empirical journey of everyday living. 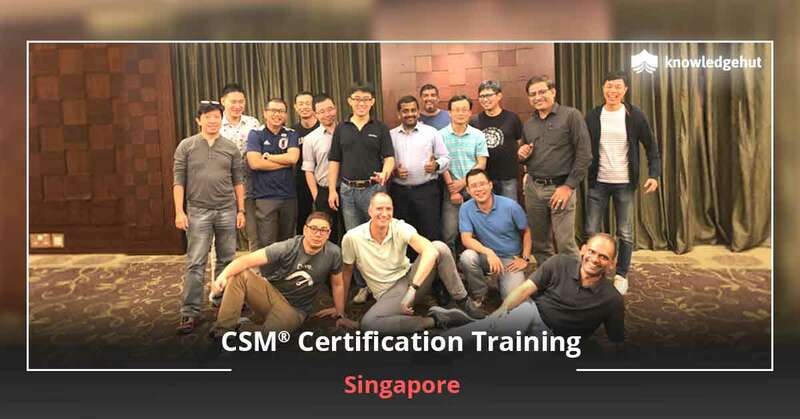 I attended the CSM course in April 2018 led by the instructor, Tim Korson and it was worth attending over the weekend! Tim was able to consistently demonstrate through his years of experience and storytelling why Agile was a better solution for delivery in a world with so many unknowns. A worthwhile training! Thanks, KH! A good, knowledgeable trainer, a well-scheduled itinerary & comprehensive course content were highlights of the workshop. I met many professionals from the industry. I got successfully certified after the 2-day course. I highly recommend it! Toronto has many IT companies that follow the Agile methodology for project delivery due to the numerous advantages it offers in terms of customer retention and faster ROI. CSM certification in Toronto is therefore a great way to start your Agile career and grow by leaps and bounds. 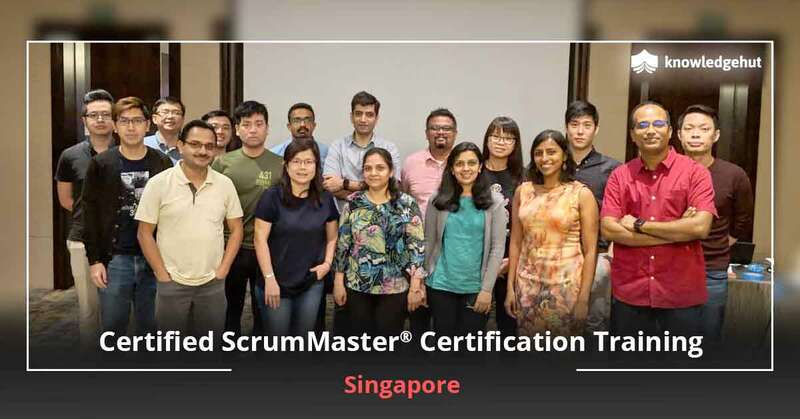 We understand this and hence bring you the Certified Scrum Master training in Toronto that is an all-encompassing course and covers the major objectives of the CSM exam. 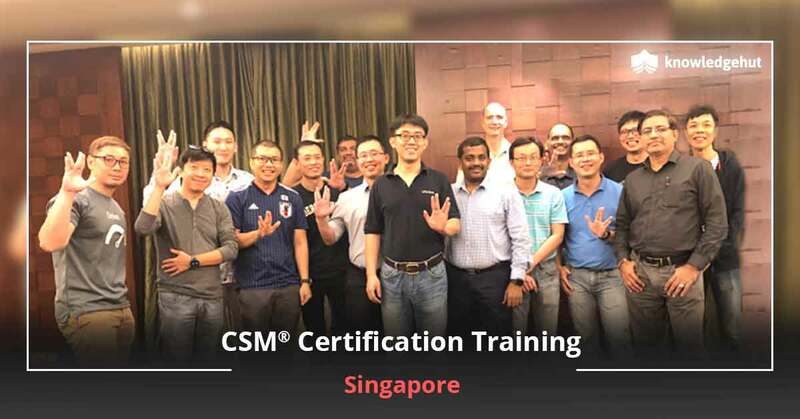 Our CSM training in Toronto offers the best of theory to help you aim for a first time pass of the exam, and the best of practices so that you can handle on-the-job challenges with success. Our CSM course in Toronto covers the Scrum and Agile methodologies in detail, the various roles involved in Scrum and the benefits of Agile over the traditional water fall method. The CSM certification training in Toronto also teaches you how to scale Scrum effectively from small scale projects to large, multi-geographic intensive projects. 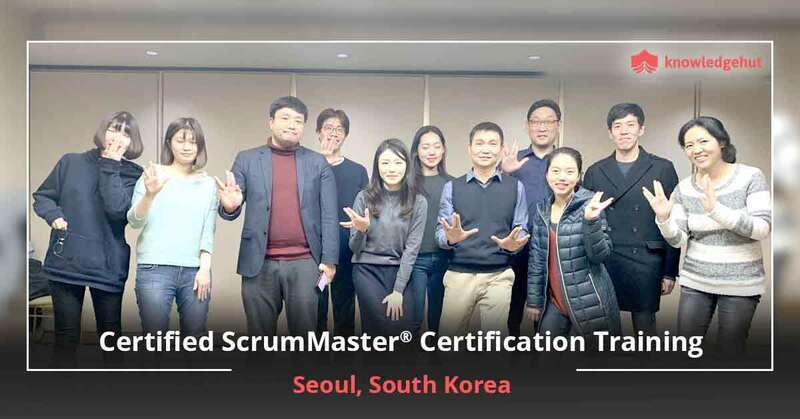 The Certified Scrum Master course in Toronto helps you prepare thoroughly for the intensive online CSM test that is comprised of 35 multiple choice questions and one must get 24 or more correct to gain the CSM certification. We will give you all the necessary training including in-depth preparation for the exam and a thorough revision. Our scrum certified instructors are most approachable and will be there to help you even post workshop. The CSM certification cost in Toronto includes your examination cost.